A toilet will have a leak if its flapper valves are not working properly. The flapper is the rubber valve that sits on top of the flush valve. It seals the flush valve to prevent water from entering the toilet bowl before the toilet is flushed. If this rubber flapper ages, it can become brittle, warped or cracked. When this happens, water will flow continuously into the toilet bowl from the tank through the valve. You’ll need only to replace the damaged flapper in most cases. Or you may have to replace the toilet’s filling mechanism to resolve the leak. Problems with the flush handle can cause significant toilet leaks. For instance, the flush handle, the chain or the level bar may be getting stuck after each flush, so you need to tug at the flush handle after every use. When this happens, you need to adjust the nut securing the handle in the toilet tank, or replace the flush handle itself. For a properly working toilet, the water level in the tank should be at the fill line level, about half an inch below the overflow tube. If the water fills up to the point that it spills out the overflow tube, it should be adjusted. You can turn the adjustment screw to correct the problem or lightly bend down the float arm so that the water can shut off somewhere below the overflow tube. Overflow tube leaks are often easy to detect. Dripping water may be loud enough to hear from a few meters away. Other toilet leaks are however silent and may be difficult to detect. Silent leaks can cause significant losses before they are found out. You’ll notice however that most of these toilet leaks are easy and rather inexpensive to repair. These often leak when the rubber or washer is worn out. On your sink, the washer is usually located right under the handle. With the right tools, it shouldn’t be difficult to replace a worn washer on your sink faucet. 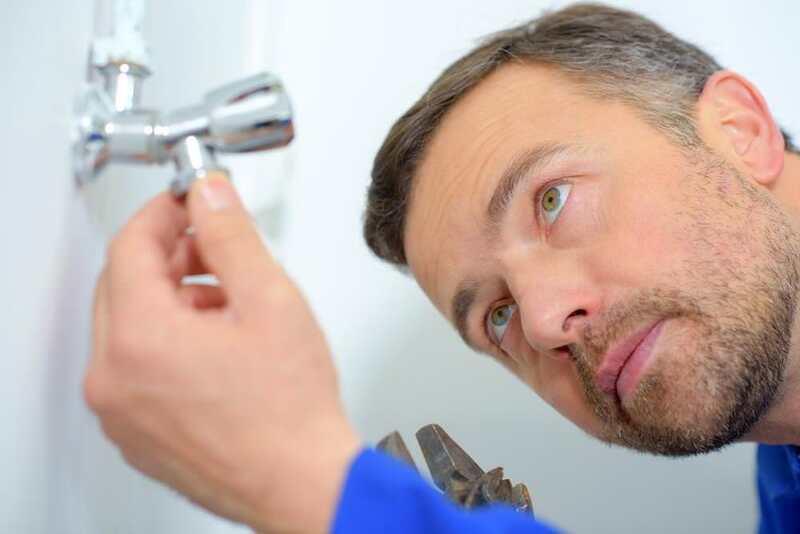 You’ll however have to shut off the water at the main shutoff valve or under the sink before you can commence the work. Water leaks can occur in concealed places. These are often hidden in walls or underground and can stay undetected for extended periods of time. Depending on the size of the leaking spot, concealed leaks can waste litres of water every day. Though not traditionally recognised as a leak problem, condensation can be a damaging form of concealed water leak. Mild condensation is okay, but when the water or drainage pipes are excessively porous, they can damage your walls, floors, ceilings and woodworking with time. 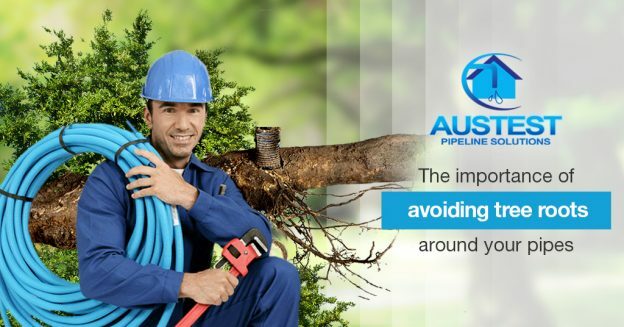 Consider insulating such pipes to stop or reduce this water loss. 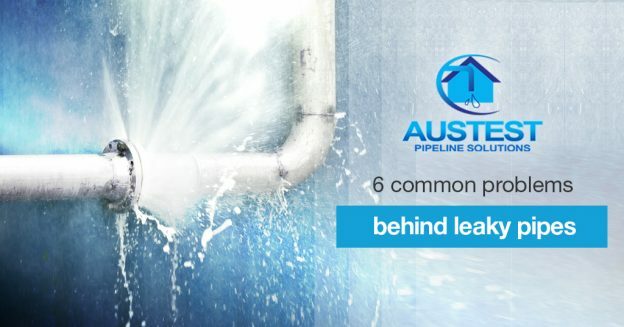 If you know the tell-tale signs of a leaking water system, you can fix it before the water bill skyrocket and keep gallons of water from being wasted. 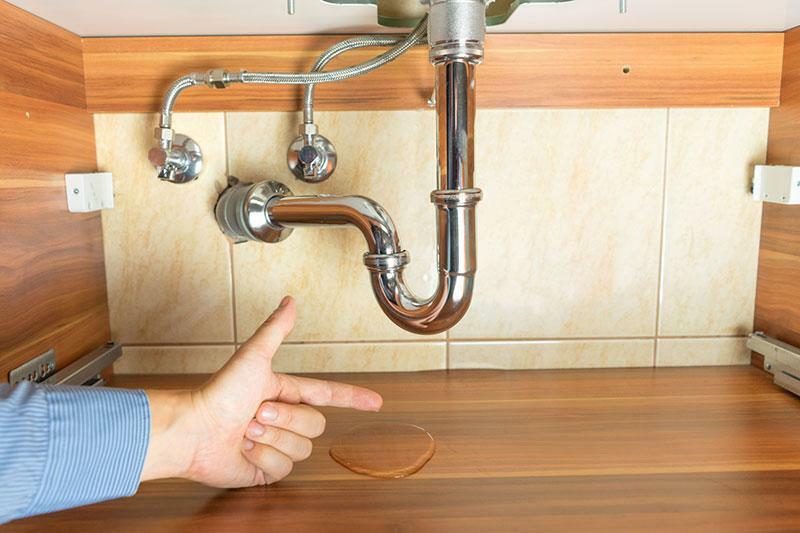 How will you know when there’s a water leak? There are a number of ways to know when there is a water leak in your water supply or drainage system. Evident signs of wetness, stains or discoloration on the ceilings, walls, floors and woodwork indicate concealed water leaks. There could be a cracked water pipe or a damaged joinery somewhere on the walls that’s letting water out. And if you see same on the floor, there is a leak underground. You’d expect your water bills to go up if the consumption patterns in the family have recently changed. An increased number of people in the family, recent masonry or construction work in the home; the list of reasons can be long and diverse. But if none of these has recently happened and the bill went up significantly, you could be losing water to a leak. Remove the toilet water tank lid and add a few drops of food colouring in the back of the tank. You can swap food colouring with dye tabs from any home centre in your locality. Wait for around 30 minutes then observe the water inside the toilet bowl. You should not flush the toilet over this time. Any sign of colour in the bowl will be a sign of a leaking toilet. There could be a problem with the flapper or flush handle that lets water (with the colour) come through. Clear water on the other hand is a sign that water is not leaking. Once you are done with the test, flush the toilet immediately to avoid stains from the dye or food colouring. While it is good to repair water leaks immediately to avoid substantial losses, the best strategy is to have a preventive maintenance check. Contact Austest to schedule this service. This entry was posted in Blog on May 10, 2017 by austest.